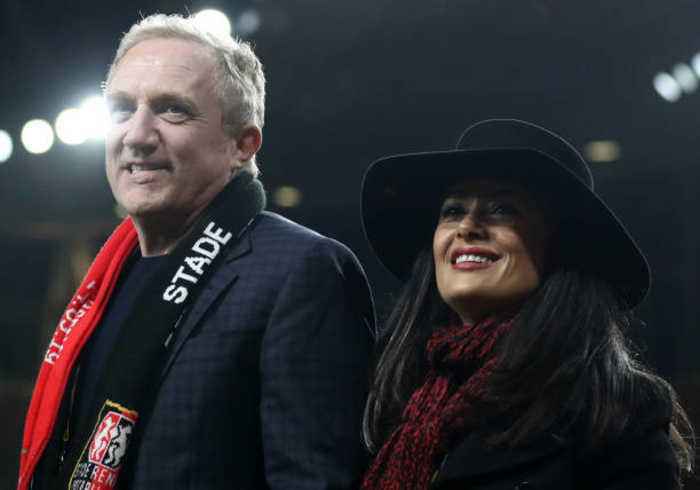 Salma Hayek's husband pledges €100 million to Notre Dame restoration Salma Hayek's husband François-Henri Pinault pledged over €100 million to help rebuild Notre Dame Cathedral after it caught fire. 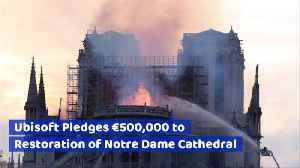 The businessman made the pledge alongside his father, François Pinault, after the historical cathedral in Paris, France, went up in flames on Monday. 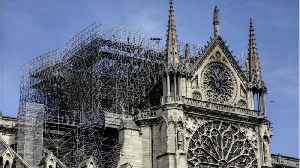 In the tragic turn of events the fire consumed the roof and caused its towering spire to collapse. 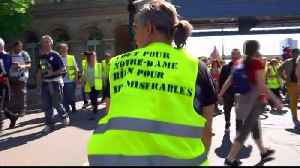 In a statement he said: Meanwhile, a public fundraising drive for restorations to the building has been announced and will open on Tuesday.